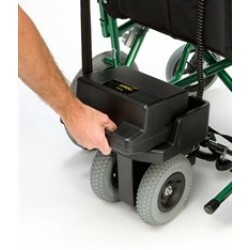 In here you will find our full range of wheelchair accessories. 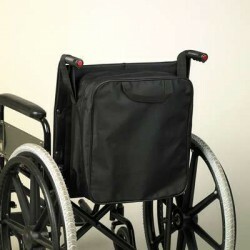 Luxury Fleece Topped Cushion The luxury pure wool pile on the upper and front of this cushion off..
PowerStroll S DRIVE Powerchair The Powerstroll will turn most manual wheelchairs into a car..
Splash Crutch/Walking Stick Bag This strong durable bag is ideal for any wheelchair and most scoo..
Splash Deluxe Wheelchair Apron This Wheelchair Apron fit snugly over the lower half of your body ..
Splash Deluxe Wheelchair Poncho This protective Poncho slips over your head and provides practica..
Splash Wheelchair Apron This Wheelchair Apron fit snugly over the lower half of your body keeping..
Splash Wheelchair Bag This strong durable bag is ideal for most wheelchairs. 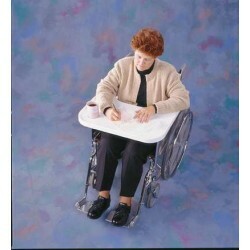 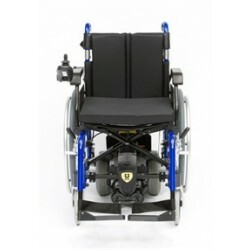 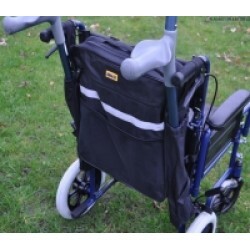 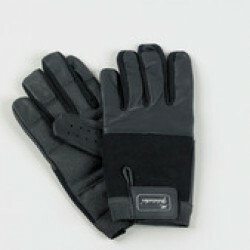 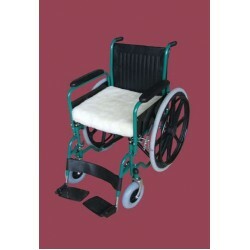 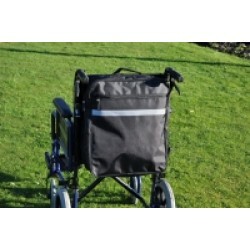 It has one main comp..
Splash Wheelchair Cosy The Wheelchair Cosy provides warmth and protection. 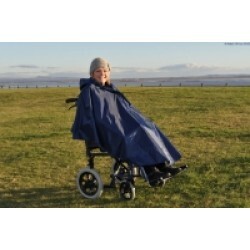 It is waterproof and t..
Splash Wheelchair Poncho This protective Poncho slips over your head and provides practical shelt..
Super Grip Wheelchair Gloves Ideal for wheelchair users that need a glove for both wet and fine c..
U-DRIVE Wheelchair to Powerchair Conversion Module The unique U-Drive system converts to XS alumi.. 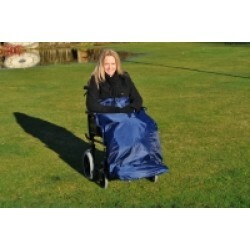 Wheelchair Cosy Waterproof leg cosy lined with luxury fleece. 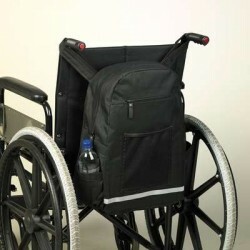 The back panel provides extra warmt.. 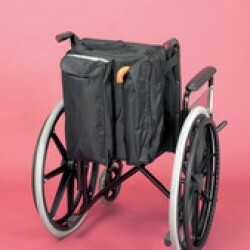 Wheelchair Crutch Bag A large carry bag with a deep pocket that is suitable for crutches and walk.. 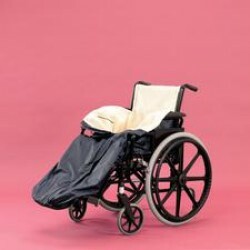 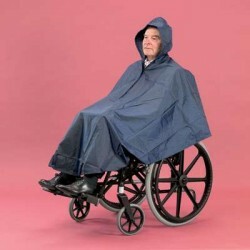 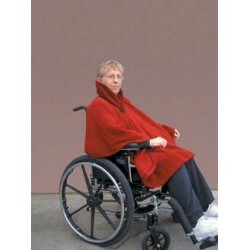 Wheelchair Poncho The wheelchair poncho is 100% waterproof and has an easy pull zip closure and h.. 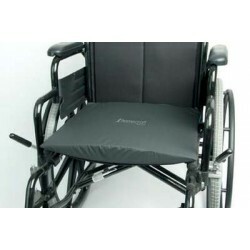 Wheelchair Sag Infill This cushion fits into the sag of the wheelchair to encourage better postur..